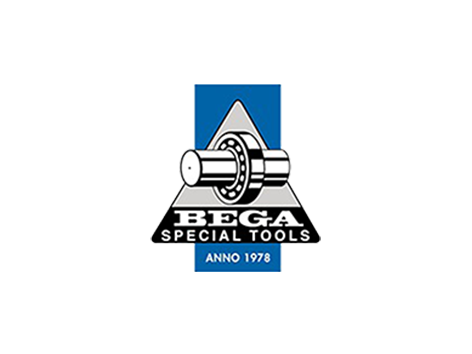 Founded in 1978, BEGA is a Dutch company, a manufacturer and distributor of Special Tools used in production and maintenance in many major companies and exporting to over 60 countries. BEGA serves all types of industries offering special solutions for Wind, Rail, Mining and Steel industry aiming to improve the quality of maintenance and installation of rotating parts in machines, consequently obtaining a longer lifespan. 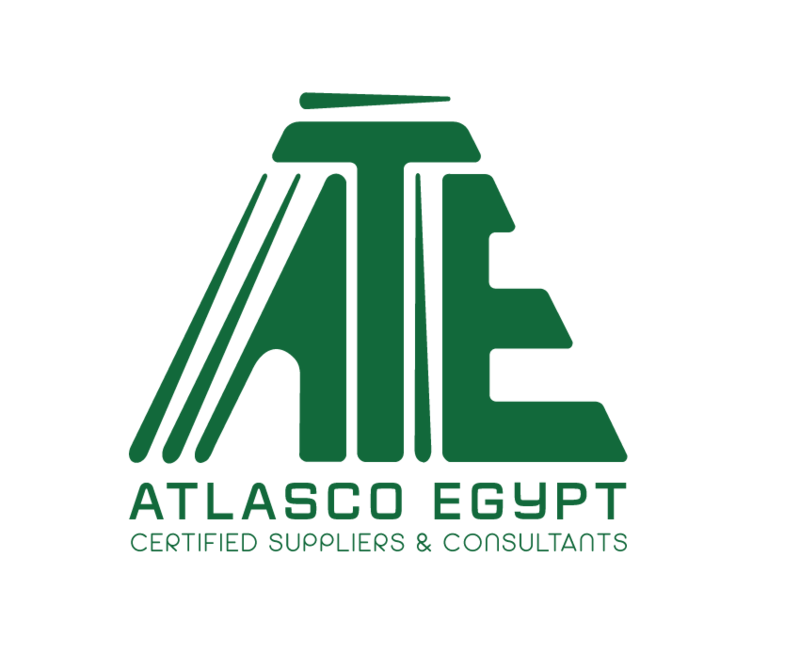 BEGA develops and manufactures BETEX induction heaters which are recognized for their robust industrial- and user friendly-design. BETEX induction heaters provide great solutions for mounting and dismounting bearings and other metal machine parts. BEGA maintenance products include mounting, dismantling, industrial hydraulic tools, checking & alignment and lubrication.